Chiefs head coach Colin Cooper has made four alterations to his starting XV for Friday's Super Rugby clash with the Jaguares in Rotorua. He has kept the same front row which performed really well against the Reds in Brisbane in a Round 10 encounter two weeks ago. In the second row, Cooper has decided to rest Brodie Retallick, bringing in Michael Allardice who put in a strong performance against the Hurricanes in Wellington in Round Nine. “We want Brodie to be firing on all cylinders for the Stormers game in South Africa," said Cooper. 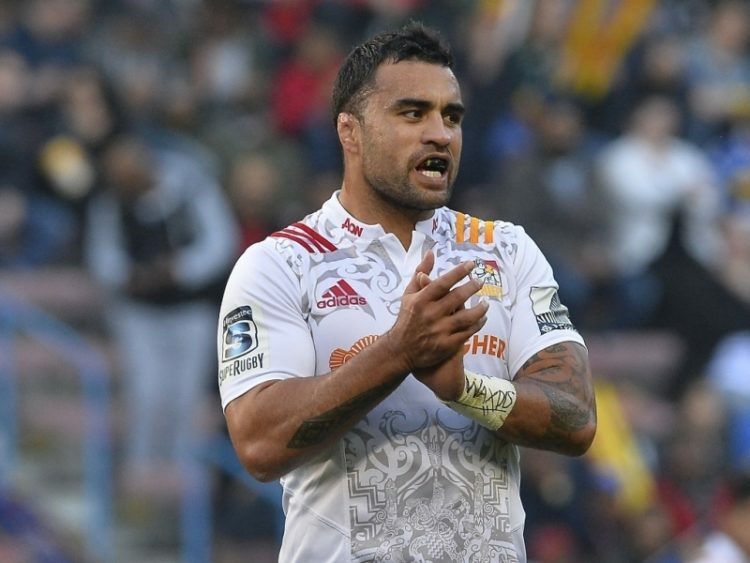 The most capped Chief, Liam Messam, will start in the number eight jersey. Messam is from Rotorua and so spoke about how special it will be to play in front of his home support. "I am really looking forward to bringing the boys to my home town," he said. "It is always special coming back to Rotorua and we love the local support we get there." In the back-line, Toni Pulu comes back from injury on to the wing, and Alex Nankivell comes in at inside centre. Johnny Faauli has earned a rest after starting every game so far this season. On the bench there is a potential debut for Levi Aumua back from injury, and for Bay of Plenty loose forward Jesse Parete in as injury cover.